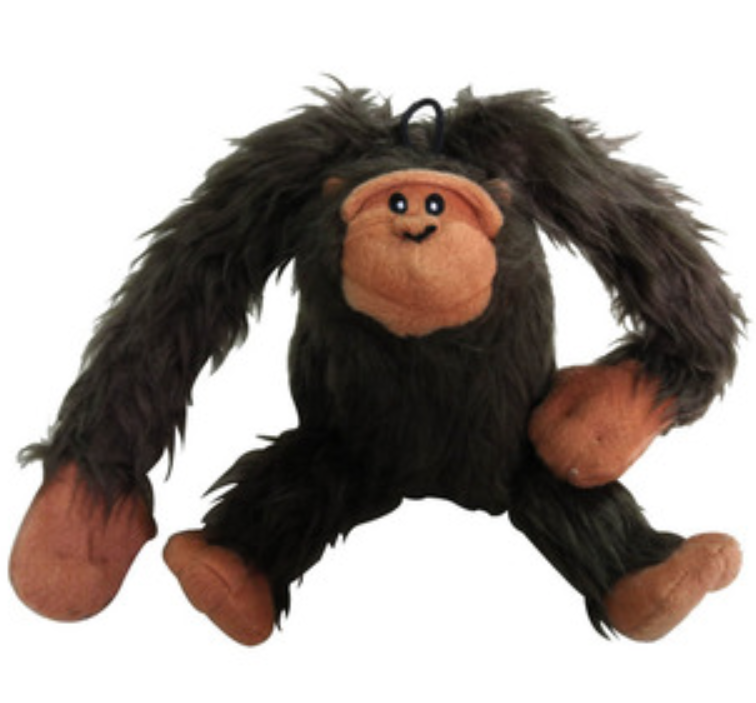 PetLou Gorilla Plush: This fun plush gorilla is ready for playtime! It is made with two different types of soft fabric, and the hands velcro together to allow the gorilla to hang from different surfaces to captivate your pug. Nestled inside is a durable and long-lasting squeaker to capture your pug's attention.